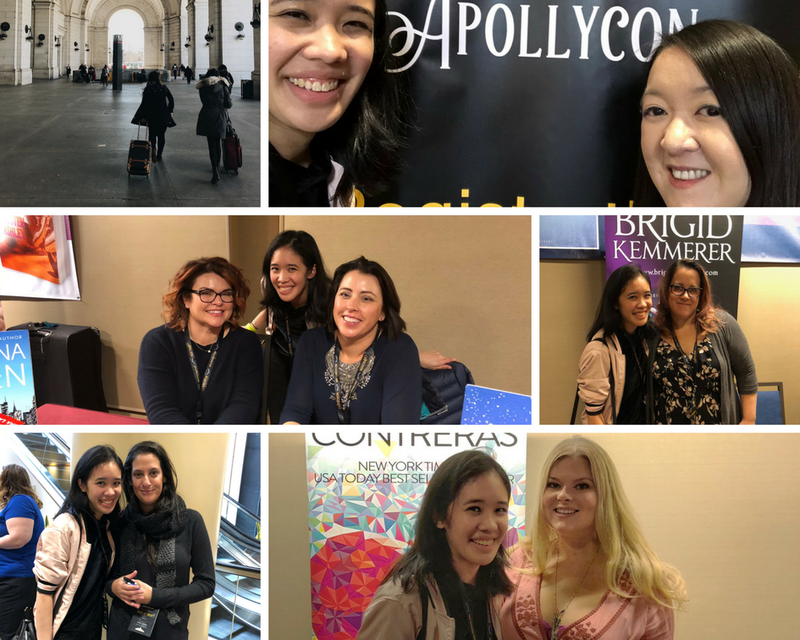 It's been three years since the last time I got to attend ApollyCon, so I was looking forward to being there for this year's three-day event in the Washington DC area. 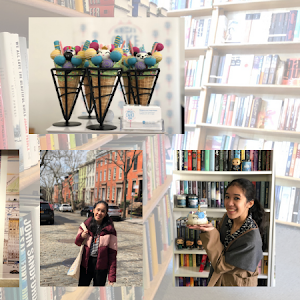 While it might have started as an event where Jen celebrated the release of her new Titan series with author friends, it's now morphed into something even bigger. 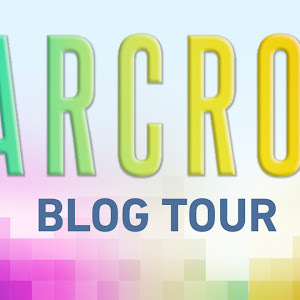 It's an annual three-day conference where authors and readers get together for panels, signings and other fun things (like parties and movie screenings), all put together by the incredible Jennifer L. Armentrout and a team of volunteers. It's definitely grown since the last time I attended, and I look forward to seeing it continue to do so in the years to come! This year, I decided on a whim to attend the event since getting there would be relatively easy and because two of my BFFs Rachel (who designed all the badges, banners and signage) and DJ were planning to be there too. We all got up at the crack of dawn (six is the crack of dawn for this night owl, y'all) to meet up at Penn Station, where we boarded the Amtrak train that would take us down to DC for the weekend. I've always enjoyed traveling via train since it's comfortable, it's accessible, it's not too expensive (especially if booked early) and it's easy. I chatted with Rachel for a good portion of our ride, but ended up also finishing a book (Beyond a Darkened Shore) and starting another (Aru Shah and the End of Time). We went straight to the hotel where the event was happening and where we were staying - Hyatt Regency in Crystal City - to get settled in. After a quick buffet lunch at the in-hotel restaurant Cinnabar, picking up our badges and hanging out for a little bit, it was time for us to join in on the Titan signing. We wandered around the author signing area, and got to see again/meet for the first time many of the authors we had been looking forward to seeing -- Brigid Kemmerer (who was lovely and we totally fangirled over her books, including the Elemental series), Karina Halle (who inspires me to travel and we talked about New Zealand and how you have to go for a minimum of two weeks, which is why I haven't gone yet), Christina Lauren (who were such lovely ladies, and I adore their books) and Elle Kennedy (who is the sweetest and really went out of her way for us, and I want to read all of her books now). Rachel & I went on a Starbucks break afterward, and just getting to sit and chat was nice. (We had another one of our discussions where we mulled over how Rach tends to prefer the first book in a series, with a few exceptions. 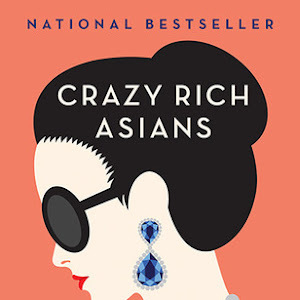 It's such a fascinating thing to think about, since my tendency is to gravitate towards the same type of stories in anything I read and it's very rarely the first in the series.) We then met up with Lizzy and DJ to grab dinner at Jaleo, a restaurant Rachel picked out for us. 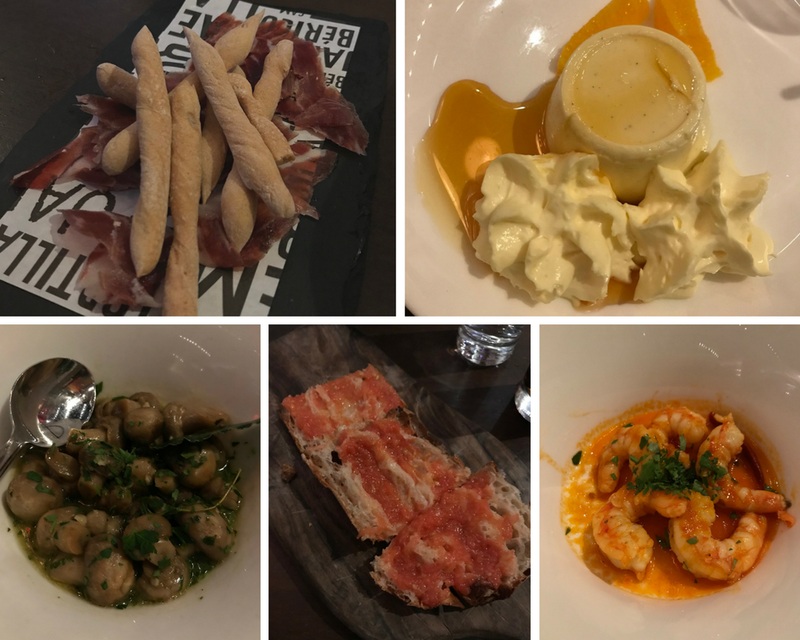 We had such delicious tapas (including their offerings for NoVa Restaurant week) and dessert, and combined with the best conversations, it made for a wonderful night. The next morning, we got up bright and early (anything before eight is early for me on a weekend) to go have breakfast at Bayou Bakery. This place was super cozy and charming, and we all thoroughly enjoyed our breakfasts (true grits that were fully dressed with bacon and cheese, and dessert in the form of beignets). We popped back over to ApollyCon to be at the general signing and to visit the vendor side. We checked out the booths for Chick Lit Designs (I was sorely tempted to get a new case, but resisted... for now), Book Beau (where I was unable to resist a new constellation Beau) and Bookish Box. And then finally, we finished up the last of the signings we wanted to do - Jennifer L. Armentrout (who is seriously wonderful and also an inspiration for all she does), Cora Carmack (who is so chatty and I'm eager to read her book Roar) and, of course, our favorite, Sarah J. Maas (who was a sweetheart, as always, and who I just will eternally enjoy seeing and chatting with). 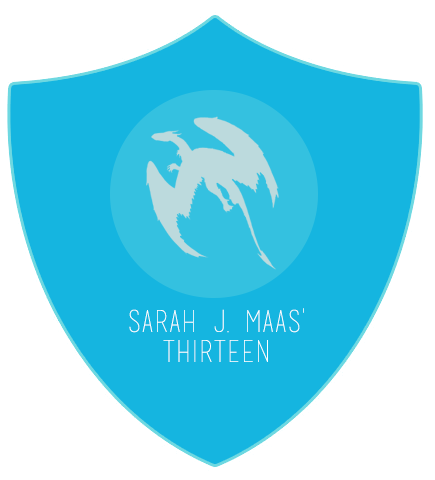 true grits + cafe au lait | my favorites | Sarah J. Maas | The Darkest Star beanie! After we got all our books signed and acquired the awesome goodie bags (I'm particularly fond of the tote! ), we packed up our stuff and then decided to do a little sightseeing. 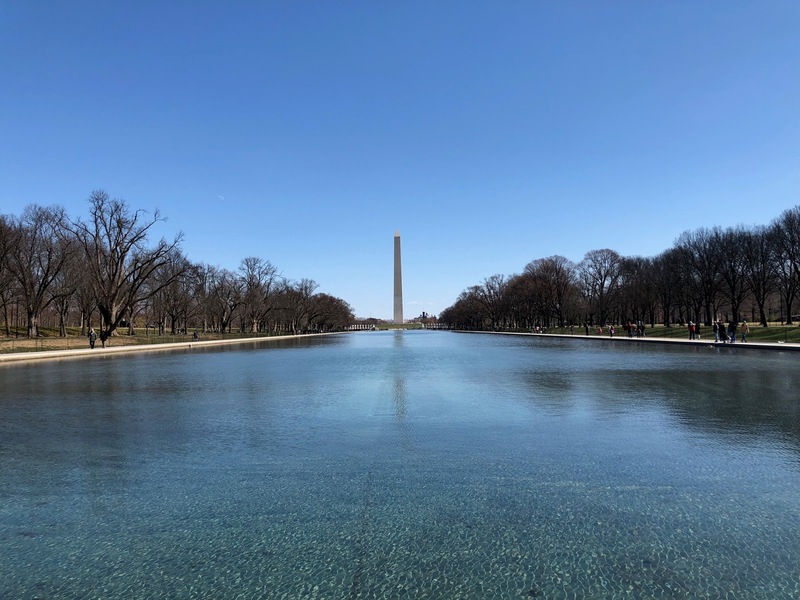 We took an Uber over to the Lincoln Memorial and spent some time wandering around there and taking photographs of the memorial and the Reflecting Pool. It was a beautiful day, and a wonderful time to be out and about with friends, so even just that brief pit stop was totally worth it. 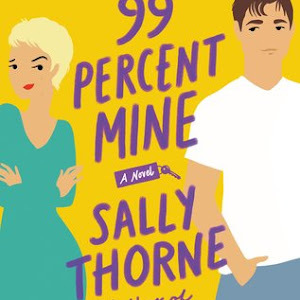 The time flew by after that as we got lunch, checked out of the hotel, and then went to Union Station to hop on our train back to New York (where I finished reading Aru Shah and the End of Time). It was bittersweet to end the trip so soon (especially because I'd been having so much fun with my friends). 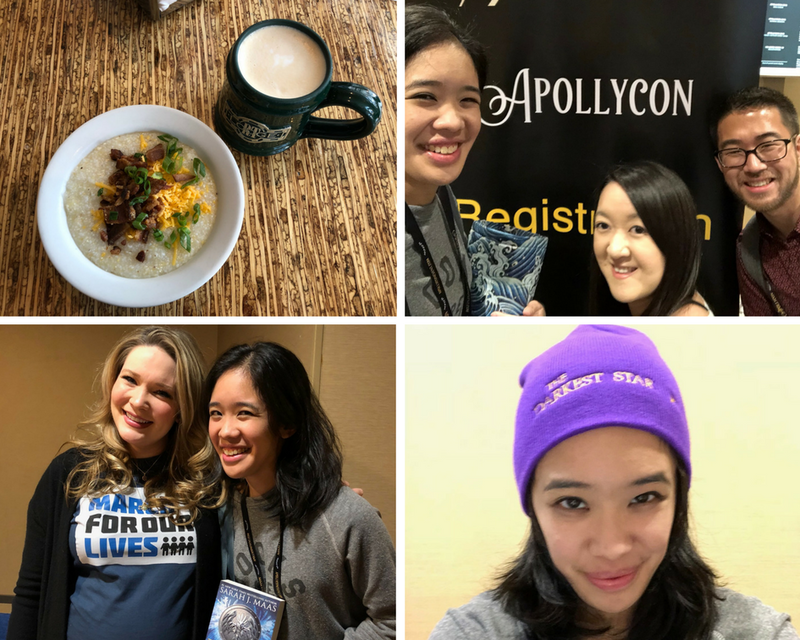 But I'm so glad I got to be at part of ApollyCon this year, and I hope that I get the chance to be there again in 2019! Eee, Apollycon sounds like so much fun :D Glad you got to go this year. <3 And yay for eating lots of awesome too :D I'm glad you had an amazing time Alexa. <3 Thank you for sharing about it all :) Hugs. Apollycon sounds amazing! I never REALLY knew what it was, but I always see JLA tweeting about it, and it looks like it's grown into a really amazing event!